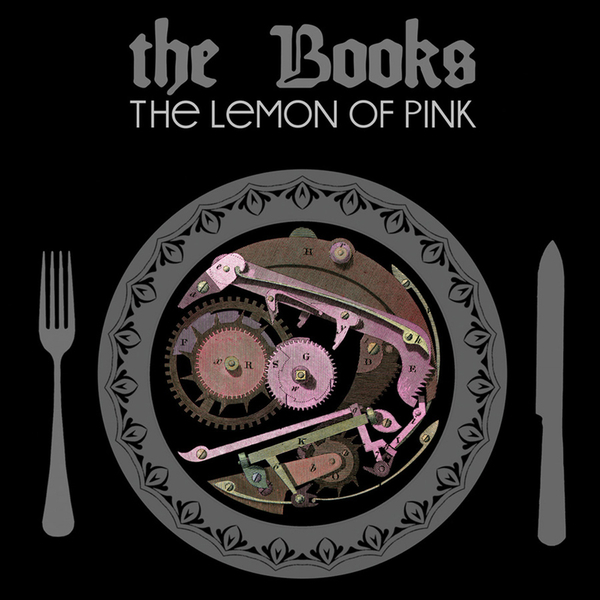 Following up their acclaimed debut, Thought For Food, The Lemon of Pink was the album that cemented the Books as a pioneering musical force. 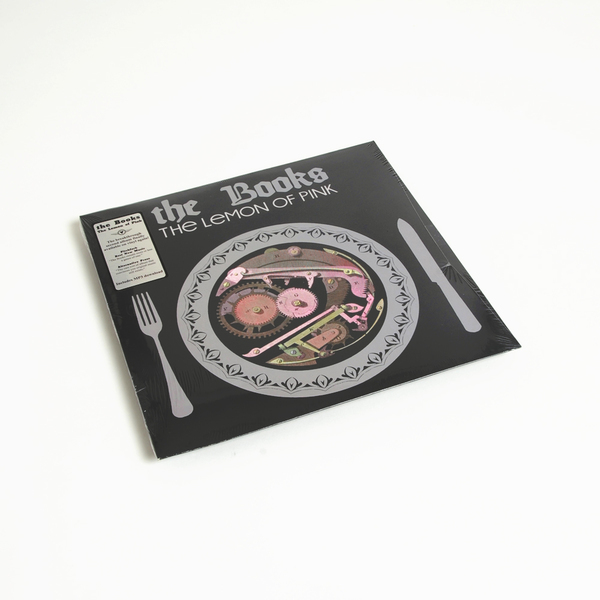 It would become their biggest-selling album and still stands as perhaps the most beloved album in the Books' brilliant catalog. 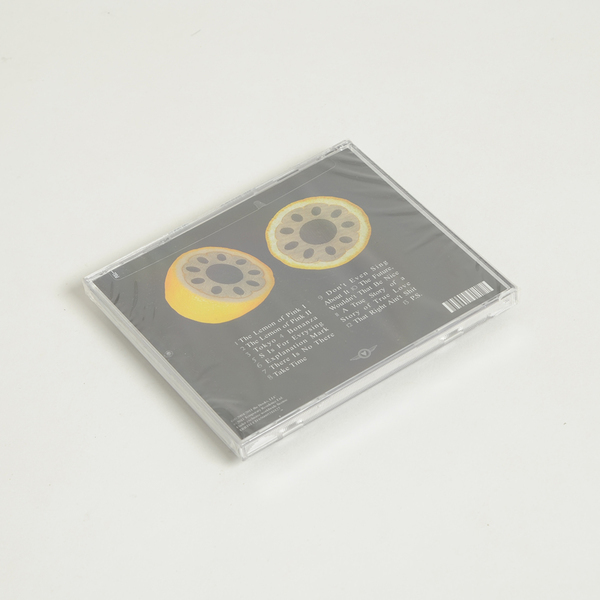 "As with the recently reissued Thought For Food, The Lemon of Pink is repackaged with dazzling new artwork and expanded toinclude lyrics for every song for the first time ever. 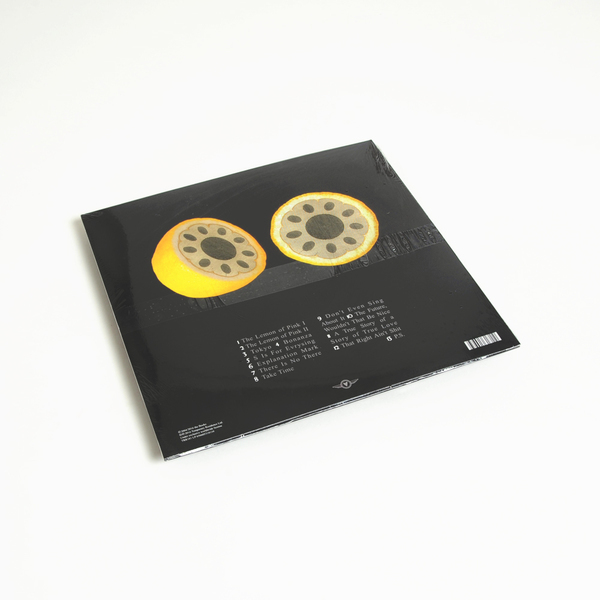 Carefully and thoughtfully remastered from the original mixes by Zammuto at his new studio outside his home in Vermont, The Lemon of Pinknow boasts a warmth and clarity that surprisingly reveals an increased harmonic depth."